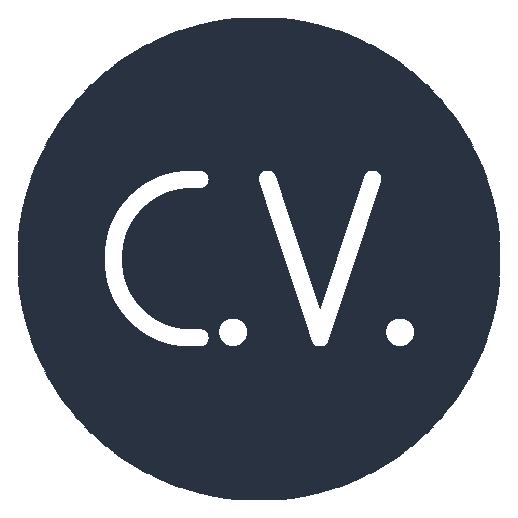 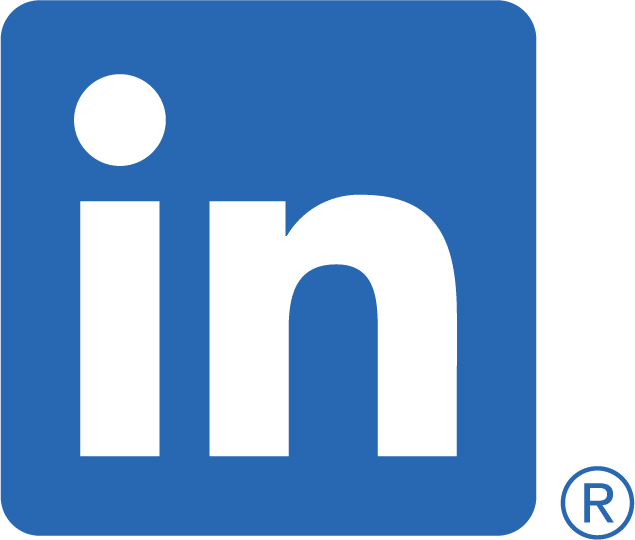 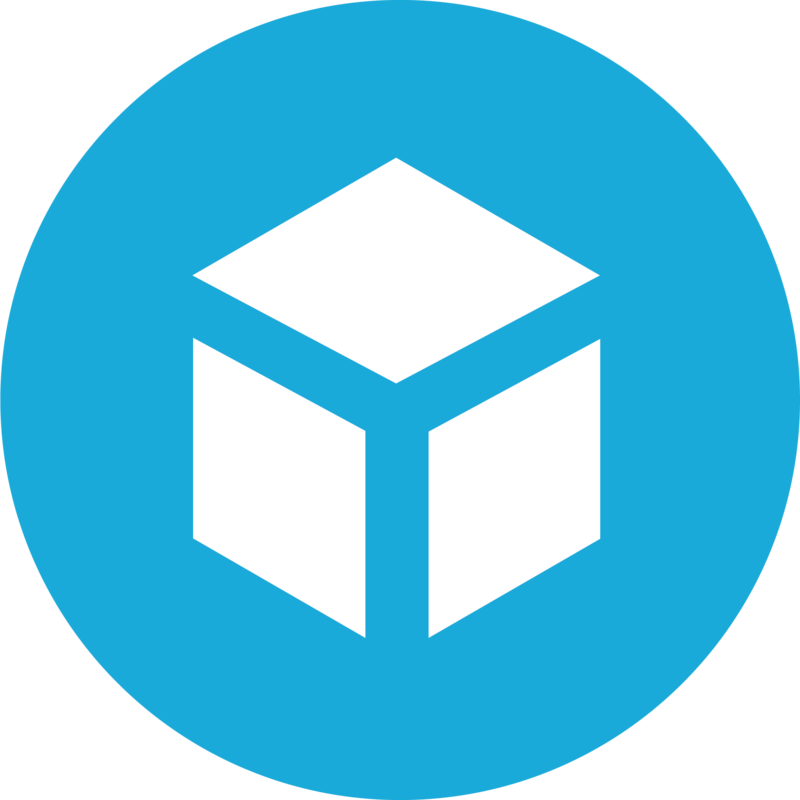 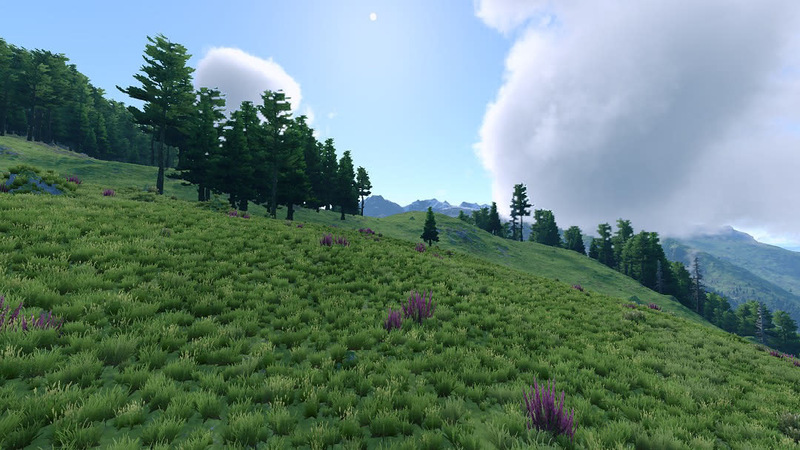 With two of my friends, we develop, since 2015, a program on Unity3D capable of making realistic procedural worlds in 3D. 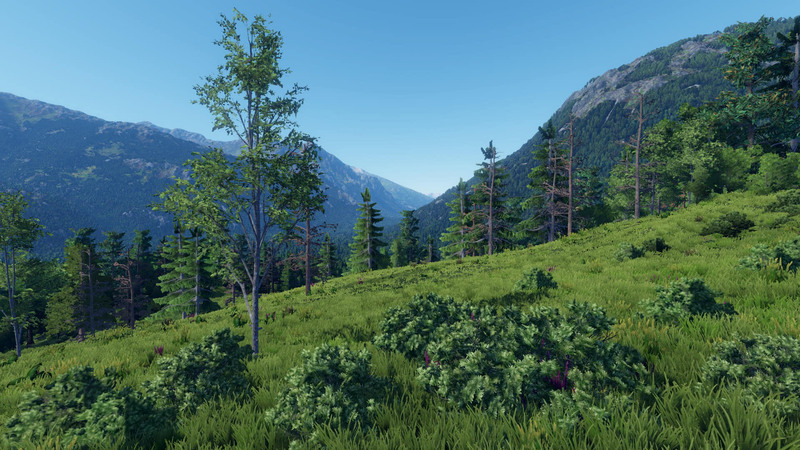 If you want more informations, explanations, images and videos, you can look at our dev blog and these screenshots! 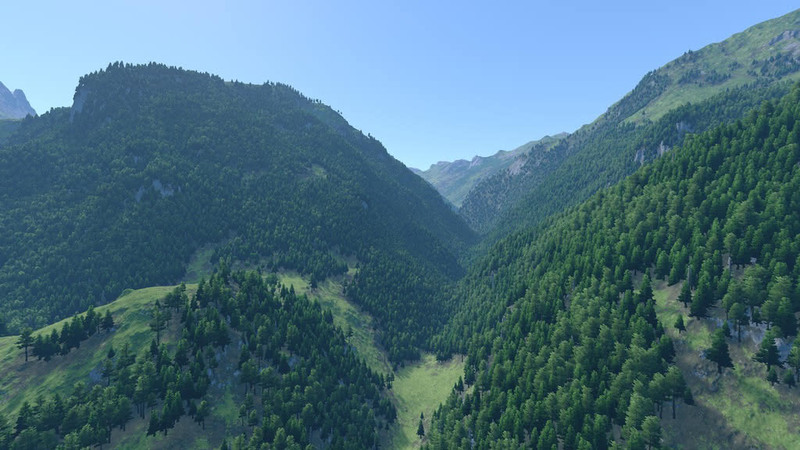 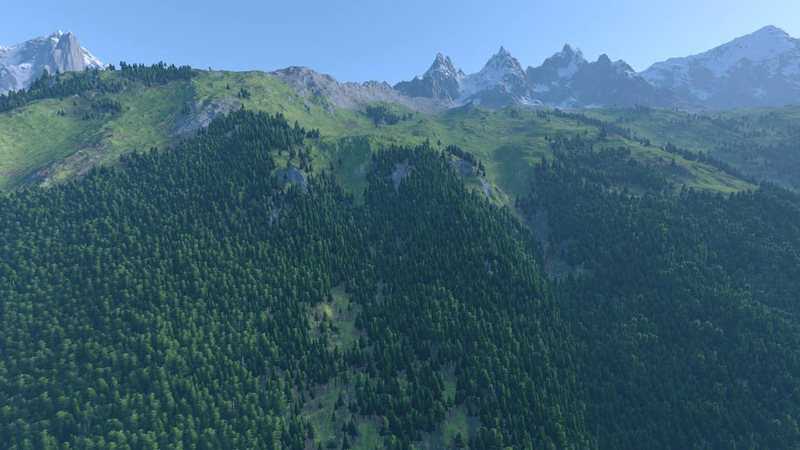 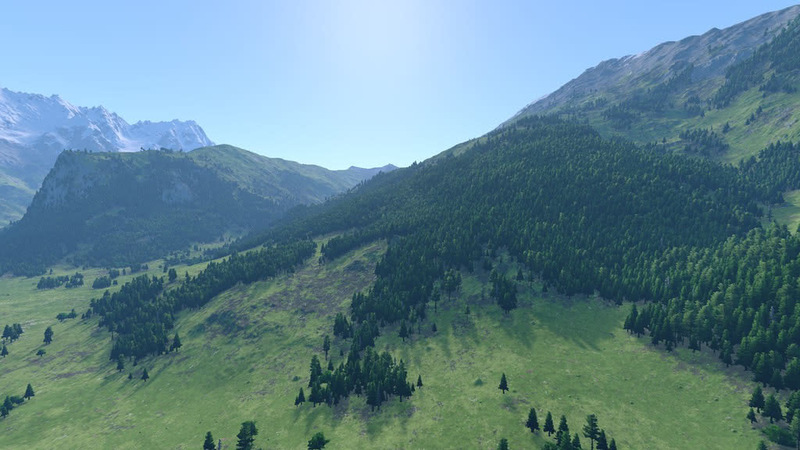 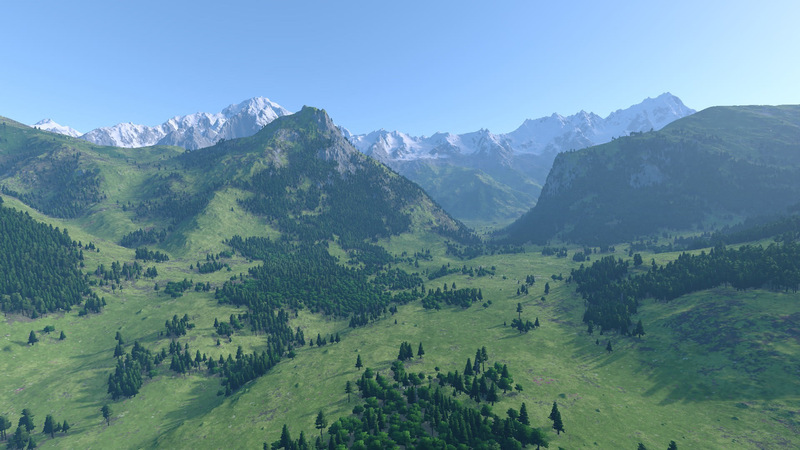 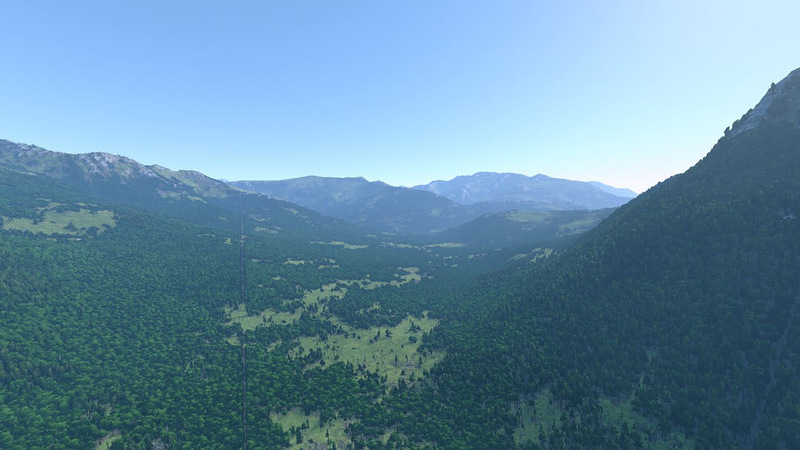 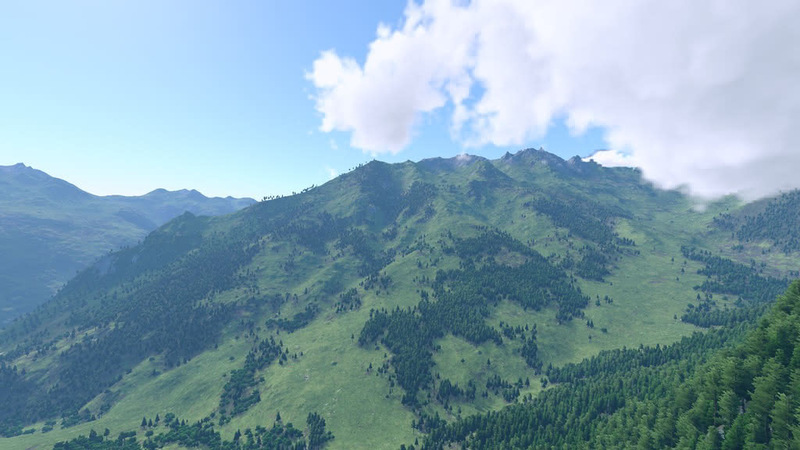 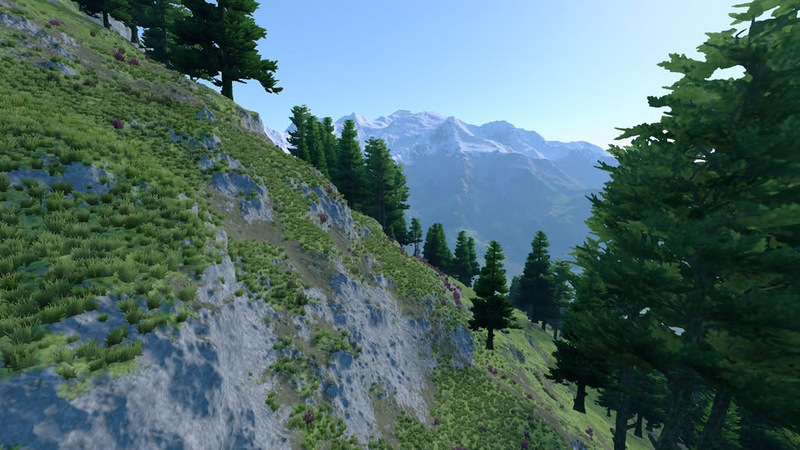 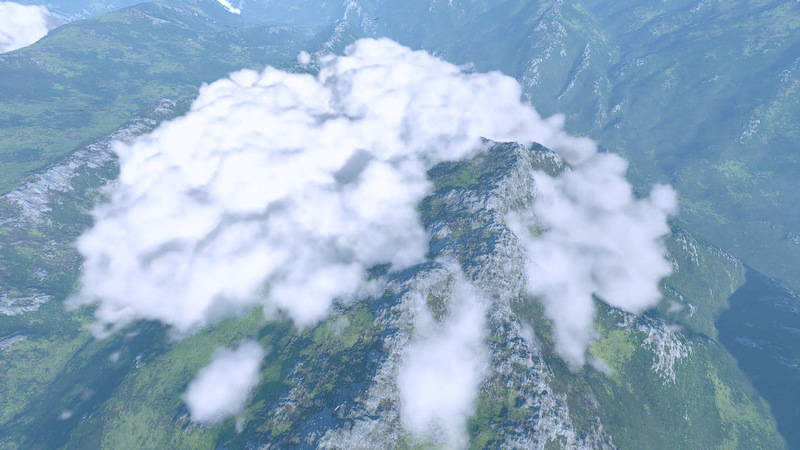 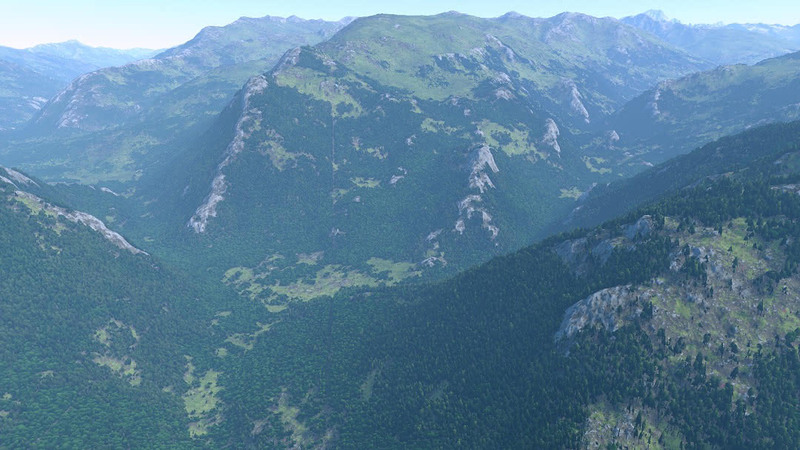 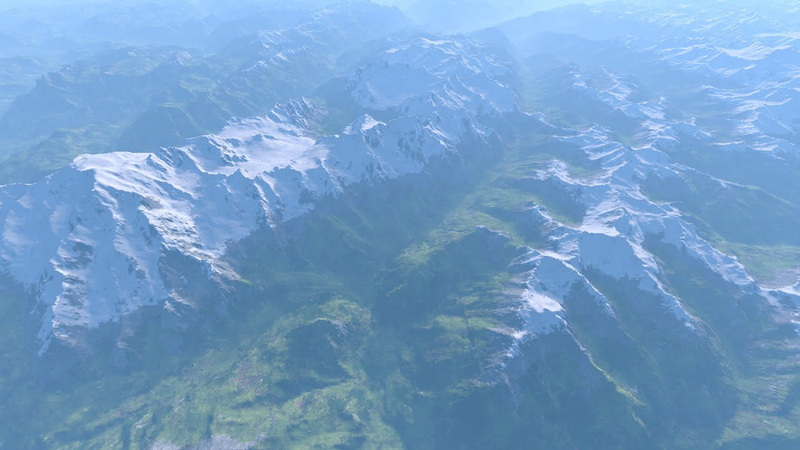 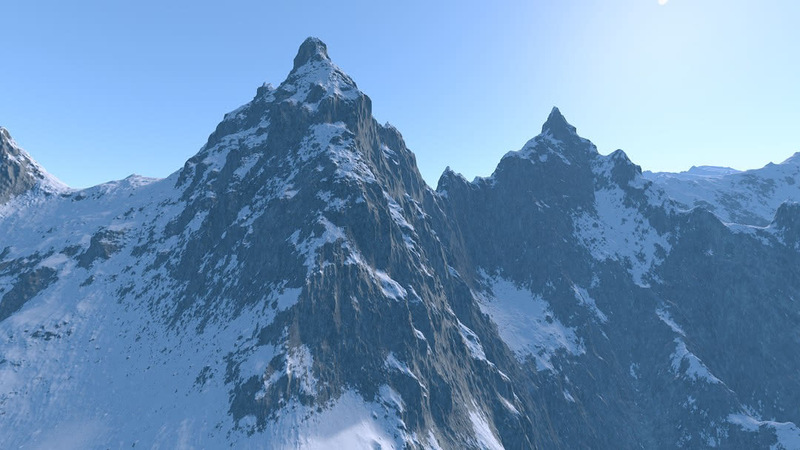 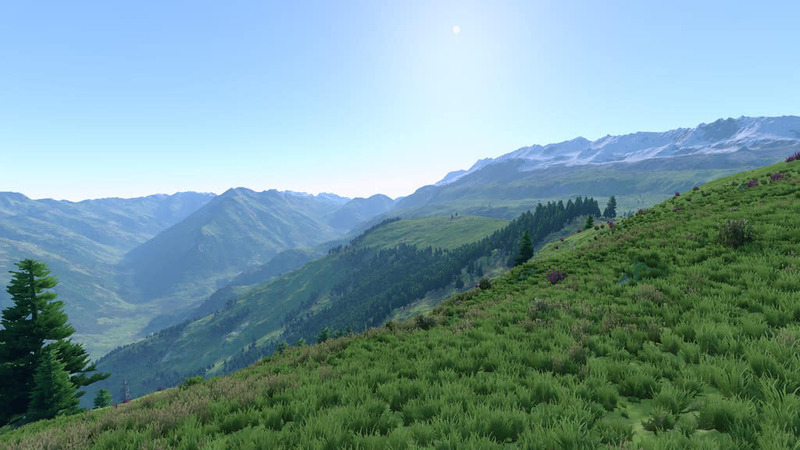 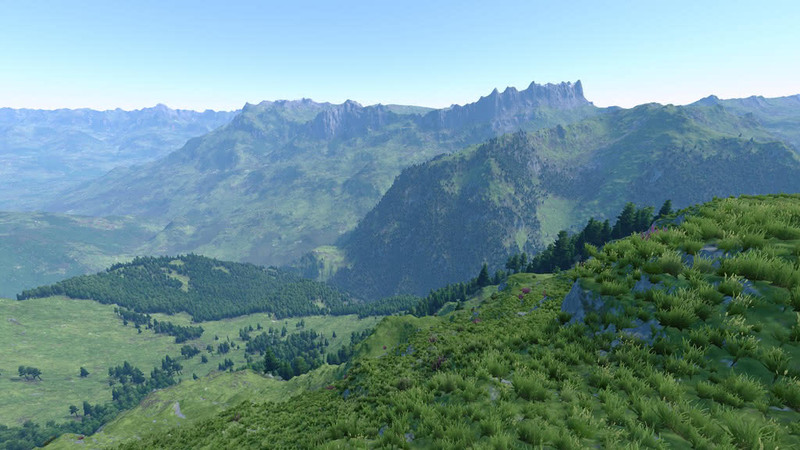 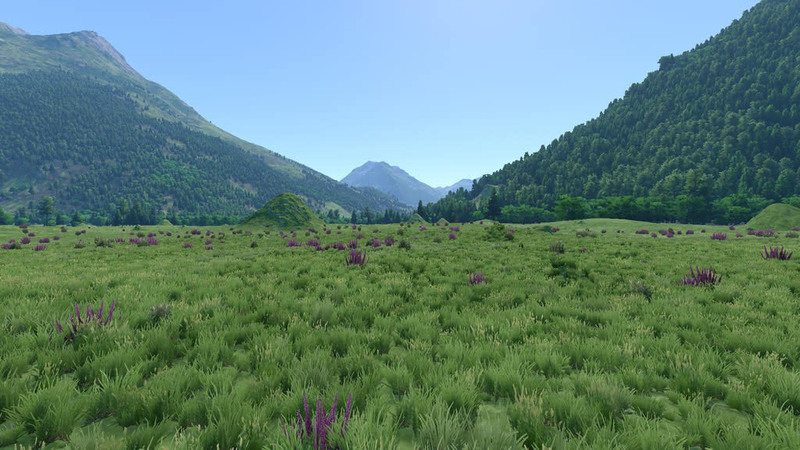 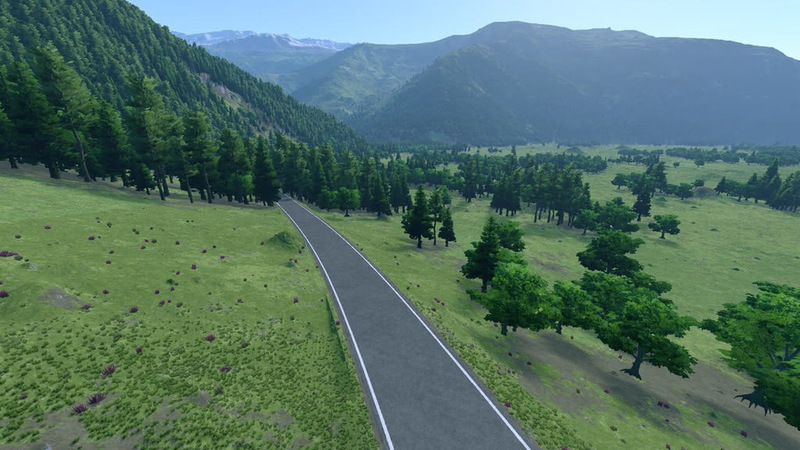 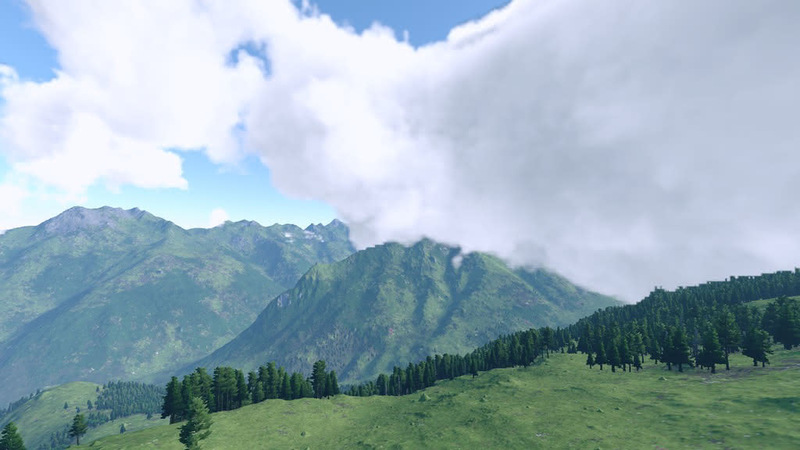 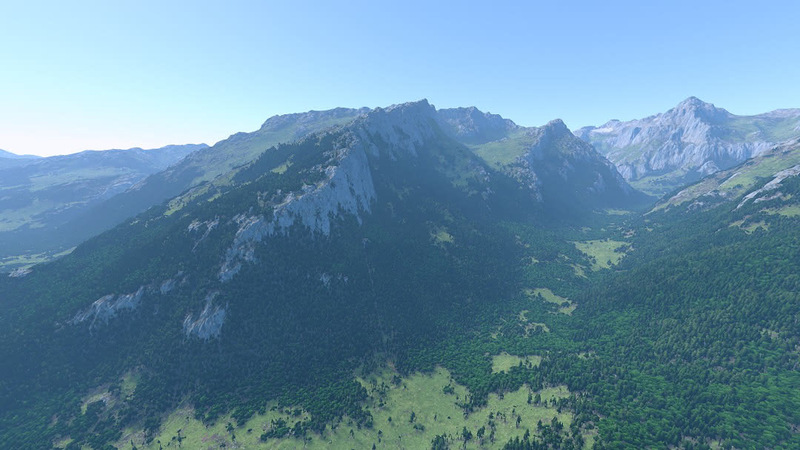 The featured screenshots show the terrain engine working on a 155 by 155km area of the Alps around the Mt Blanc, using a one arc-second DEM heightmap (30m precision).